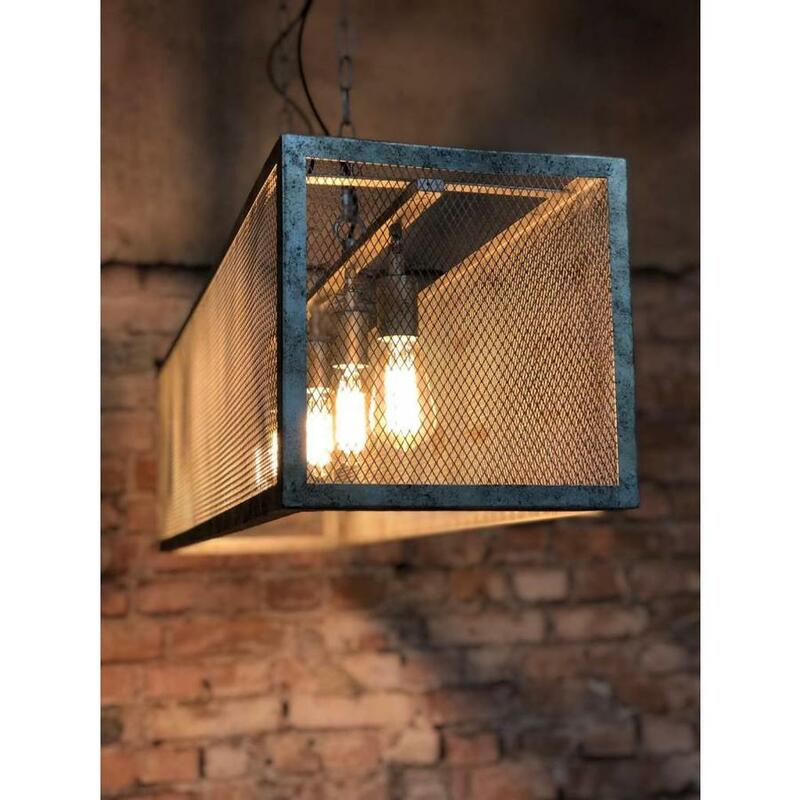 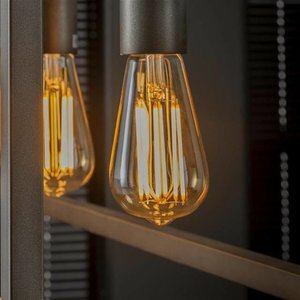 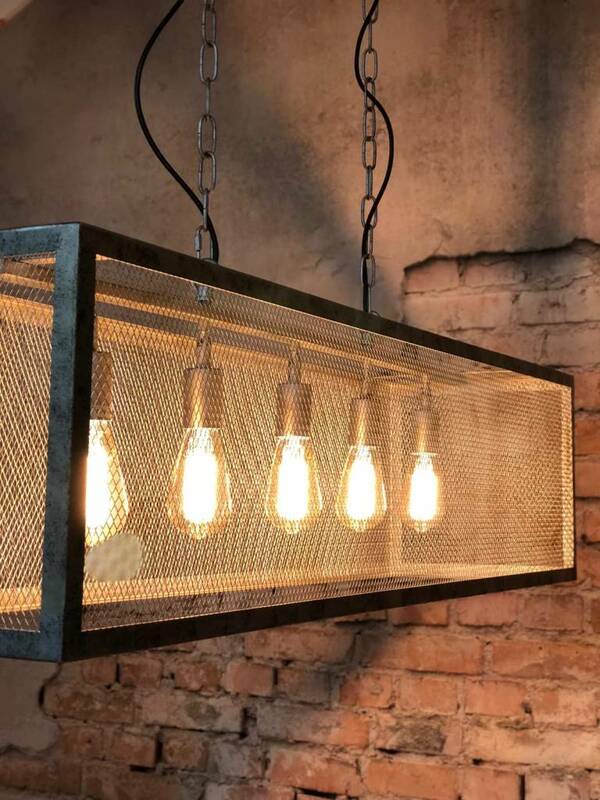 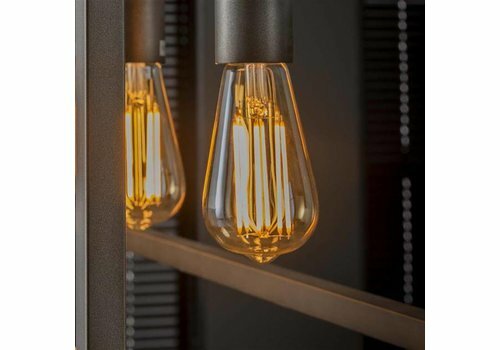 The Scranton ceiling light is an industrial looking ceiling light available with 4 or 5 light bulbs. 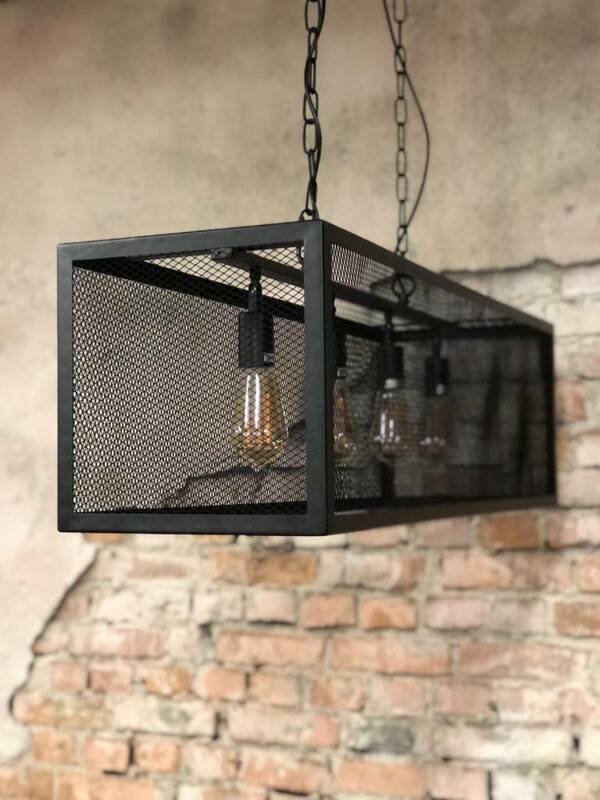 The matt black grid will give an atmospheric illumination in the dining room. 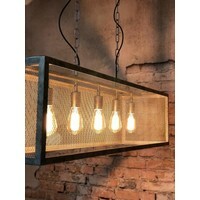 Available at Furnwise! 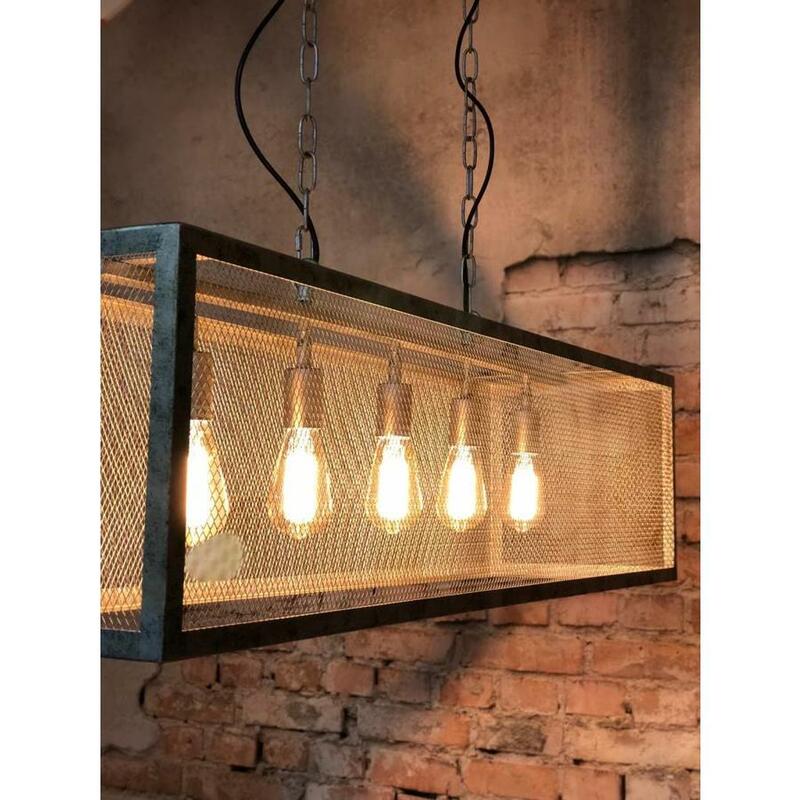 The Scranton ceiling light is an industrial looking ceiling light available with 4 or 5 light bulbs. 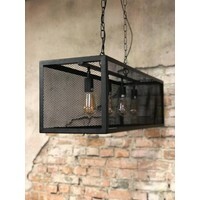 The matt black grid will give a nice atmospheric illumination in the dining room. The Scranton is available in 2 dimensions so you can choose which will fit best in your interior. The black finish is robust so this ceiling light will fit best in a modern or industrial interior. 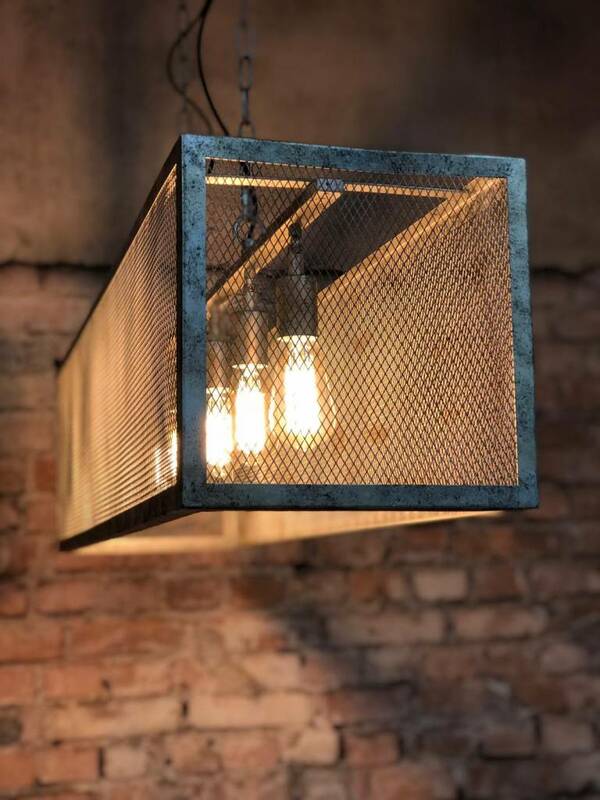 The Scranton is made of aluminum and has an E-27 light source.